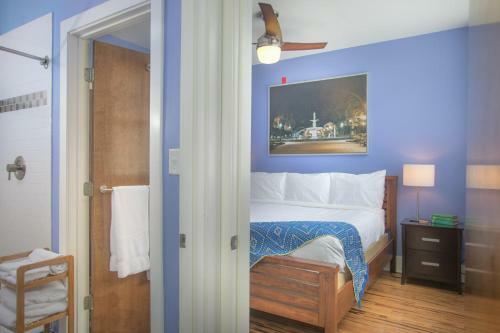 Rooms from $222.04 per night. 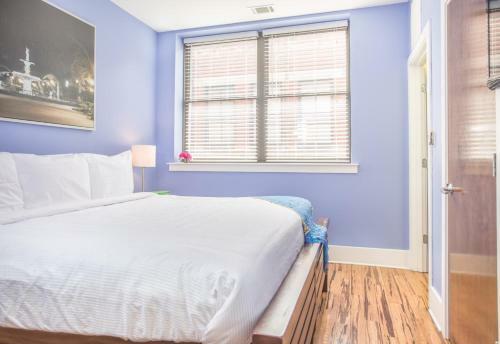 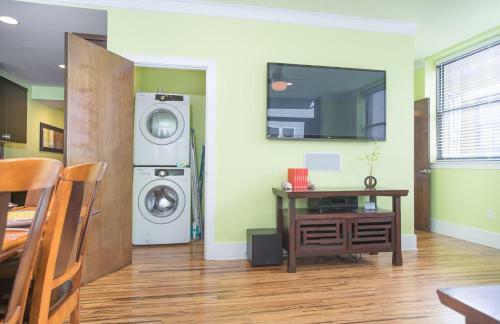 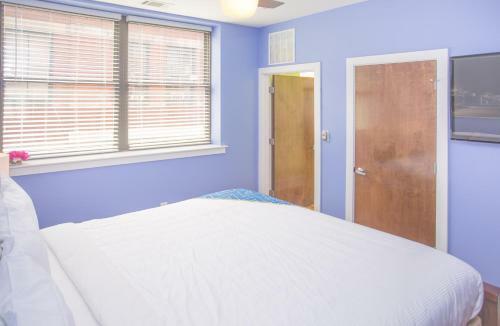 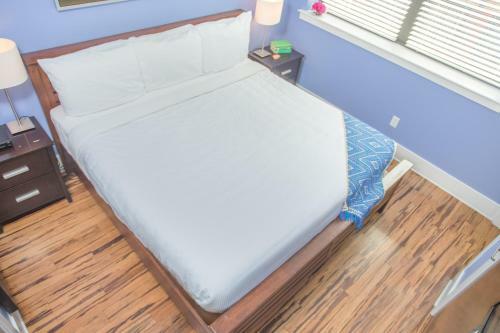 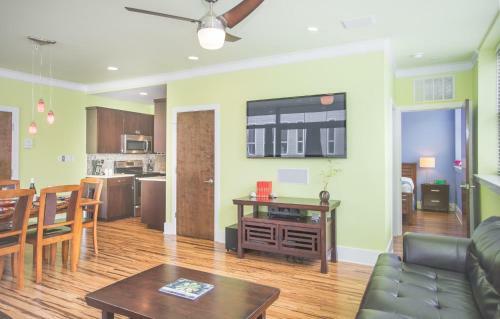 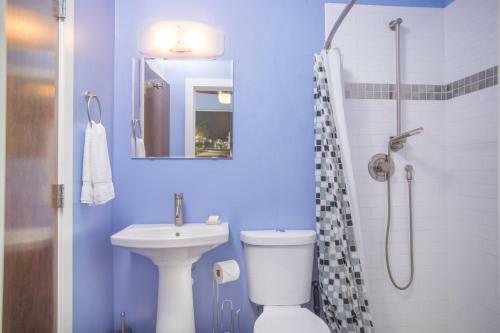 Description Set in Savannah a 3-minute walk from Savannah Theatre and 300 metres from Ellis Square York Street Condo 201 - Two-Bedroom provides air-conditioned accommodation with a terrace and free WiFi. 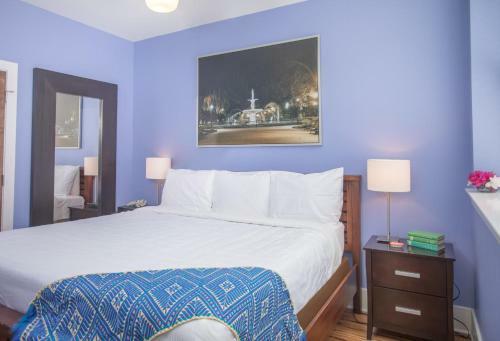 The Johnson Square is within 300 metres of the apartment.The apartment has 2 bedrooms a flat-screen TV with satellite channels an equipped kitchen and a bathroom with a bath or shower.Colonial Park Cemetery is a 4-minute walk from the apartment while Oglethorpe Square is 300 metres from the property. 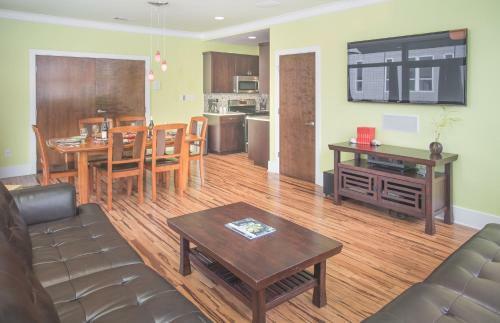 The nearest airport is Savannah / Hilton Head Airport 12 km from York Street Condo 201 - Two-Bedroom. 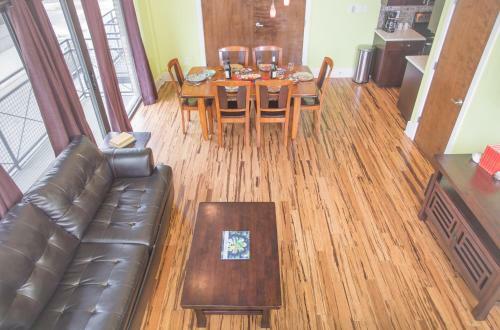 Add York Street Condo 201 - Two-bedroom to your free online travel itinerary.